There is no denying the fact that the United States is home to some of the best timeshare properties in the world. Even then, those who are interested in buying or renting should consider other options, such as properties on the island of Aruba. Once you visit the Dutch Caribbean there is a good chance you will find yourself going back, time and time again. This is particularly true for those who decide to invest in property on the island. Costa Linda Beach Resort is the cream of the crop, thanks in large part its location coupled with a variety of high level amenities and features. Along with this, there are many types of units to choose from, ensuring that you get the size you need. Before we get into the finer details of the property itself, let’s take a closer look at what you get when you visit the island. 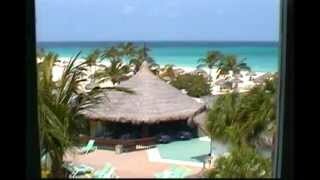 Aruba is well known for its warm weather, beautiful beaches, and variety of activities. 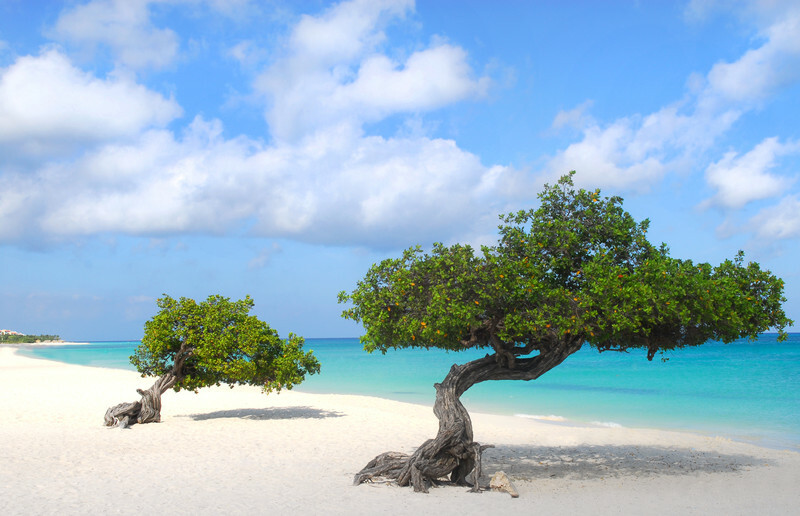 With year round sun, a rich history, and a welcoming atmosphere, it is easy to lose yourself when you visit Aruba. The beaches, water sports, restaurants, and shopping are more than enough to keep you busy, day in and day out. While some people stay close to Costa Linda Beach Resort, others venture out on a regular basis to see what else the island has to offer. It doesn’t matter if you choose a one, two, or three bedroom suite, when you stay at Costa Linda Beach Resort you will enjoy the experience from beginning to end. This is why so many people buy a timeshare here, instead of simply visiting from time to time. The tropical décor, combined with the fully equipped kitchenette, will have you wondering if you ever need to leave the resort to eat at a local restaurant. 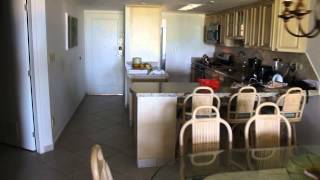 If cooking is your thing, you will feel right at home in any of the suites at Costa Linda Beach Resort.